Cut,mix,massage, then ready to eat! The easiest pickle recipe. ① Split the cucumber and cut it into diagonal half-rounds. Cut the carrot into short rectangle shapes. 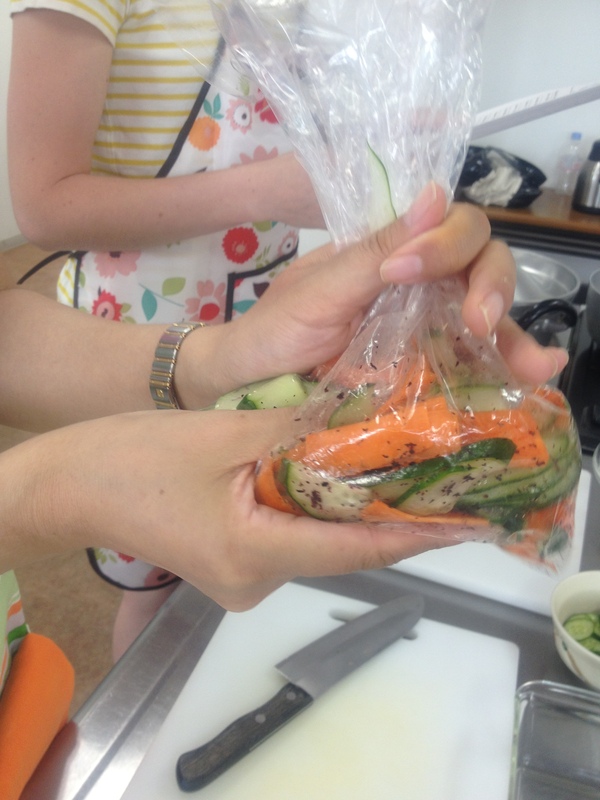 ② Place the cucumber and carrot slices into a plastic bag with the pickled beefsteak plant leaves. Massage the contents so they mix well and then set aside for at least 10 minutes. 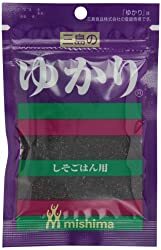 ③ Arrange in a serving bowl and sprinkle on the sesame seeds.